The CCCil project team includes national leaders in library continuing education and innovative outreach service development. Projector Director Mimi Lee is the Diversity and Literacy Consultant within the Lifelong Learning Unit of the New Jersey State Library. 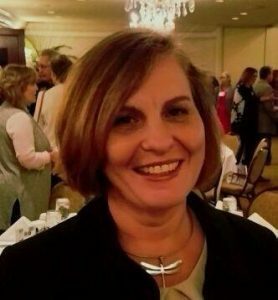 She serves as liaison from the NJSL to the New Jersey Statewide Network for Cultural Competence, New Jersey Association of Lifelong Learning, and New Jersey Library Association’s Diversity and Outreach and Urban Libraries Sections. During her tenure, Mimi initiated NJSL’s Literacy Boot Camp: Reboot Literacy @ Your Library and Multicultural Program Award to honor and celebrate public libraries with outstanding multicultural programs that engage cultural and ethnic communities in meaningful and effective partnerships. Project Coordinator Paula Guzman-Bell assists with the day-to-day management of the CCCil project. 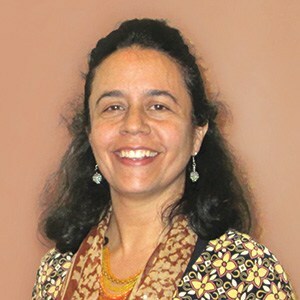 She comes from the early childhood education background and received her MA in Liberal Arts Studies from Thomas Edison State University and a BA in Political Science from Fairleigh Dickinson University. She is bilingual in Spanish and has extensive knowledge and experience with the differences of various Hispanic Cultures. 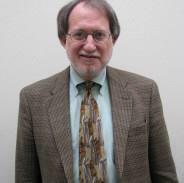 Representing Queens Public Library (QPL) on the Project Team, Fred J. Gitner is QPL’s Assistant Director of New Initiatives and Partnership Liaison for the New Americans Program. Since 1996, Fred has worked on QPL’s New Americans Program in varying capacities: Coordinating the management of programs and services for immigrant populations in Queens, supervising staff responsible for cultural and informational programming, and collection development in languages other than English, establishing partnerships with community organizations working with immigrants and developing and presenting training for system wider library staff on issues related to immigrant services. 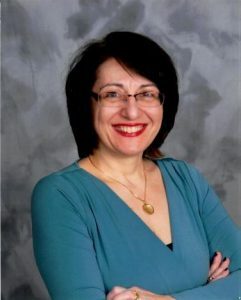 Representing Hartford Public Library (HPL), Homa Naficy is the founder and Executive Director of The American Place at HPL, a nationally recognized program of services for new arrivals serving over 2, 00 customers a year. Homa has developed serval initiatives to promote immigrant civic integration, including We Belong Here, an immigrant civic engagement communications campaign and #Teens4Citizenship, innovative strategic partnership with Hartford Public Schools to reach out to immigrant teens. Lisa Barnhart is the Infopeople Training Coordinator. The Califa Group, which administers Infopeople, is a nonprofit library consortium of more than 230 libraries, and is the largest public library network in California. Since 2011, Lisa has provided instructional design for Infopeople online course instructors, overseen and coordinated all online learning, assisted with special grant projects and new initiatives. 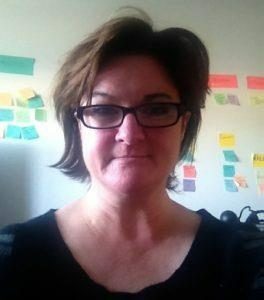 Eileen O’Shea is a Technology Consultant for Infopeople/Califa Group. She manages the Infopeople website, produces webinars and provides technical support for various special projects. Marisa Gillio is the Founder and CEO of Language Link Corporation (LL), in Branford, CT and San Juan, Puerto Rico. She provides training in interpretation and translation in all the languages. Fluent in English and Spanish, Marisa has also served as a certified medical interpreter, a medial interpreter trainer, and a professor of Spanish for healthcare providers at Yale University and the University of Connecticut. LL’s network of certified trainers span from tristate CT/NY/NJ region to California. 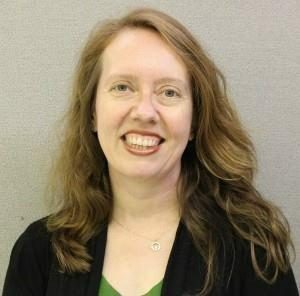 Martha, Kyrillidou, Ph.D., of QualityMetrics, has provided evaluation services for a variety of library programs and grants. 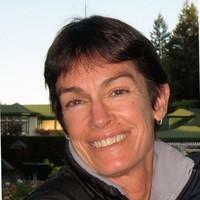 As principal, Martha has experience in developing qualitative and quantitative evaluation protocols. She has evaluated a number of IMLS LSTA Five-Year Plans. 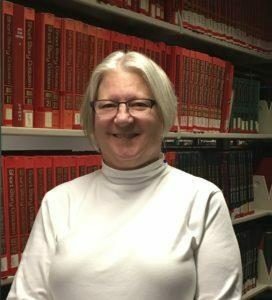 Eileen is responsible for researching and identifying new funding opportunities from private and public sources to help meet program objectives and expand the activities and services of the New Jersey State Library. Prior to coming to the NJSL, she was the Executive Director of the Red Mill Museum Village in Clinton, NJ. She has also worked for the Historical Society of Princeton and the Museum of the City of New York. Eileen holds a B.A. in Art History from Bryn Mawr College and has completed coursework towards a Ph.D. in Art History from the Graduate School of the City University of New York. Paula MacKinnon is Executive Director of Califa Group, the largest library network in California. 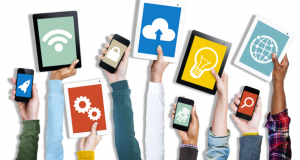 Califa brokers the procurement of library products for California libraries, administers statewide and federal grant projects includinga statewide ebook platform, and offers Continuing Education training through the Infopeople project. She is a library professional with 20+years’ experience developing and managing innovative web services for public and special libraries. Her recent projects include award-winning library services enki Library, a California ebook platform that makes ebook ownership a reality for libraries; Discover & Go, a downloadable museum pass platform for California libraries; and LiveChat, an eGovernment CustomerRelationship Management service provided by libraries. Paula holds a master’s degree in library science from Dalhousie University. Prior to her appointment with the Califa Group as the Assistant Director, Veronda J. Pitchford was the Director of Membership and Resource Sharing for the Reaching Across Illinois Library System (RAILS), a resource sharing state agency serving multi-type libraries in northern and western Illinois, where she managed eRead Illinois on the Baker & Taylor Axis 360 platform and the multi-use, statewide and geolocated Biblioboard ebook platform with content and curation partners such as the Independent Publishers Group, the Chicago Children’s Museum and Publisher’s Weekly. Veronda works nationally with library consortia, vendors and publishers to position libraries as the purveyors of econtent in the communities they serve. She was named a Library Journal Mover and Shakerin 2005and received the 2018 Cathleen Bourdon Service Award administered by the Association of Specialized, Governmentand Cooperative Library Agencies (ASGCLA). She has a master’s degree in library and information science from North Carolina Central University, a historically black college in Durham, North Carolina. Tess Tobin is an Associate Professor at New York City College of Technology, the City University of New York. She has served on the Executive Board of REFORMA Northeast Chapter and REFORMA National. 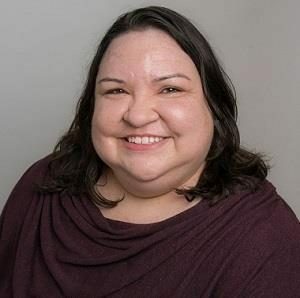 She is Past-Chair of the Ethnic and Multicultural Exchange Round Table of ALA. She is also the Chair of the Library Services to Multicultural Populations Standing Committee section of the International Federation of Library Associations and Institutions (IFLA). Her research focuses on recruitment of underserved groups to the library profession and providing access to information and library services to all members of the global community. Jody Gray (Lakota) is the Director of ALA’s Office for Diversity, Literacy and Outreach Services (ODLOS). She has been actively involved with equity, diversity, and leadership development since the beginning of her career. 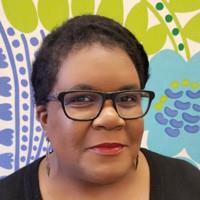 Using a social justice framework, Jody and her team are responsible for programs and services that promote recruitment and retention to the field of librarianship and development of best practices in serving underrepresented communities. She was the Diversity Outreach Librarian at the University of Minnesota for 13 years prior to her position at the American Library Association. She is an enrolled member of the Cheyenne River Sioux Tribe in South Dakota. She received her MLIS from the University of Wisconsin, Milwaukee.